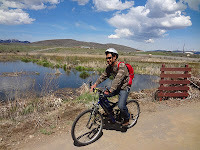 A wonderful day in Park City, riding the historic Union Pacific Rail Trail and the Silver Quinn Parkway. 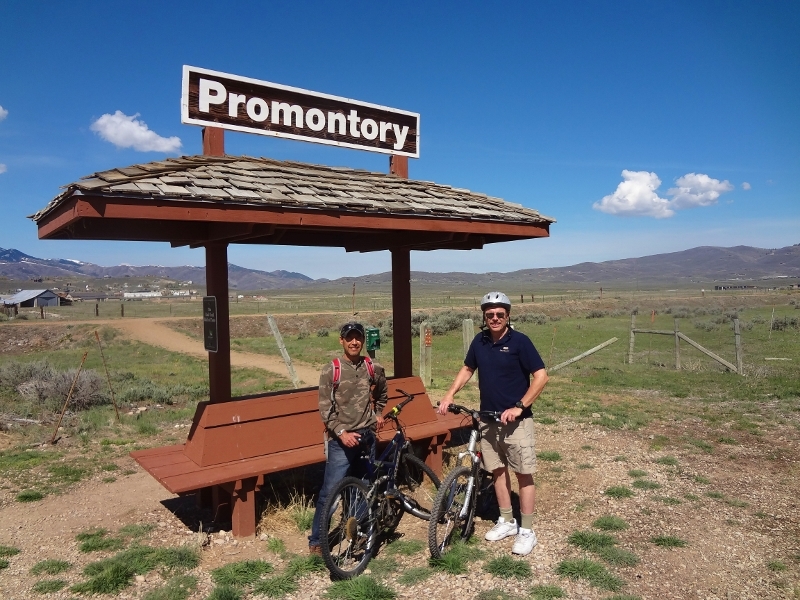 RESTROOMS: At Promontory Rail Trail parking and Round Valley. 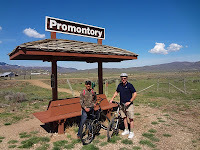 Promontory Ranch Road. Look for parking on left.